When your business belongs to the warehousing or storage industry, you have to treat safety and affordability as priorities. Aside from aiming to make your work more efficient, you have to select durable, high-calibre products or equipment. 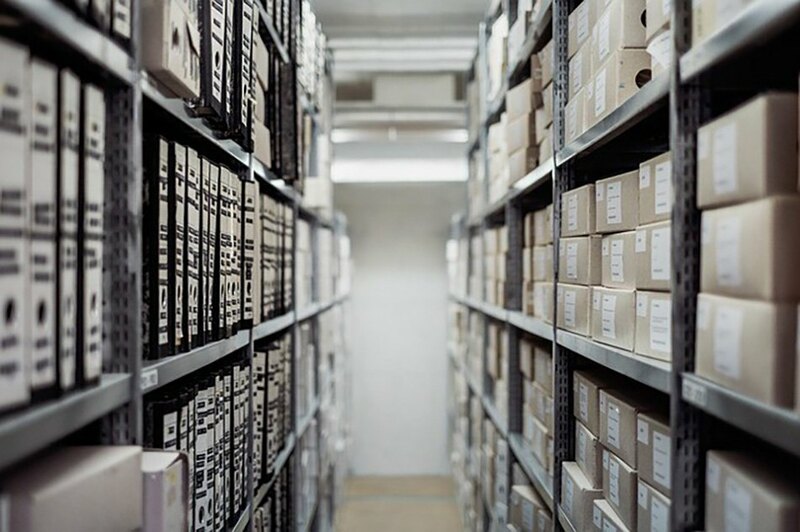 As you look for storage systems, you can use these qualities to prevent costly property damages and protect your employees from hazards. 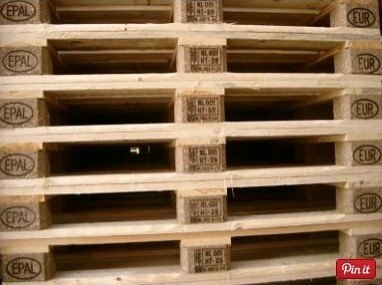 Restrict the height of stacked pallets to 4 feet. If workers are stacking or unstacking them manually, keep maximum stack height to a reasonable level to facilitate easier pallet handling. Have a forklift operator separate full stacks in half at the point of use. Ensure that pallets will slide freely, or ask for help. When manually moving a wood pallet off of a stack, it is a good idea to ensure that it will slide freely by tipping the pallet slightly to ensure that the pallet is not snagged on the pallet below by a protruding nail. Better yet, ask a co-worker to assist in the lift. If your stocked goods cannot be merely stacked, then you need pallet racks to organise your inventory and efficiently access items as needed. The propriety of the racking system will depend on the heaviness and the number of loads you store, as well as on the amount of space you have. For a safe and economic choice, look for used pallet racking systems that are within your budget but have a design and materials that pass or exceed quality tests. 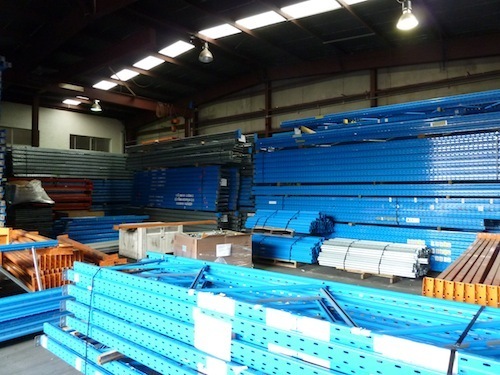 Most Australian companies in commercial and industrial settings use steel racks or shelves. The durable makeup and streamlined design can carry heavy loads and capably hold the size and shape of pallets (up to specified limits). Manufactured by renowned brands and distributed by responsible providers like AGAME Universal, these used pallet racking for sale are compliant with industry standards. You can be assured that their durability is tried, tested, and carefully retested when they are sold to you. 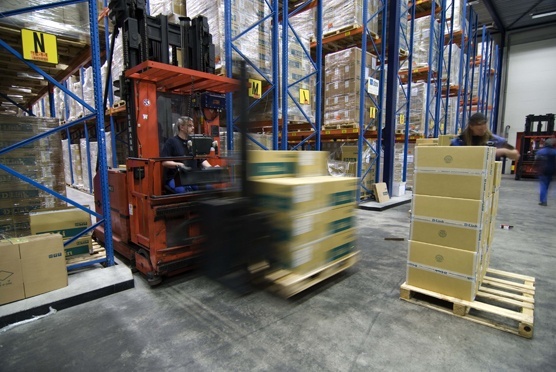 Pallet Racking Systems: Which Type Suits Your Warehouse Storage Needs?